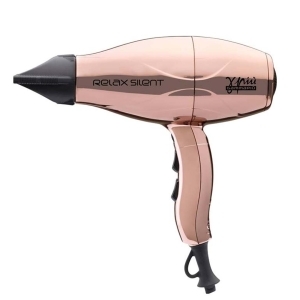 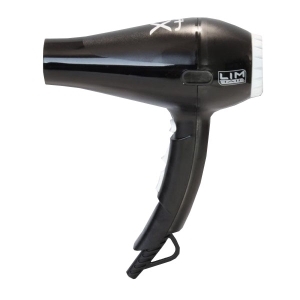 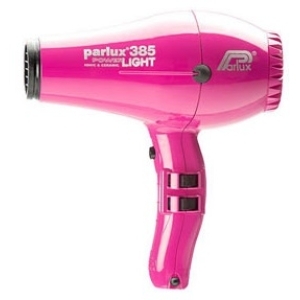 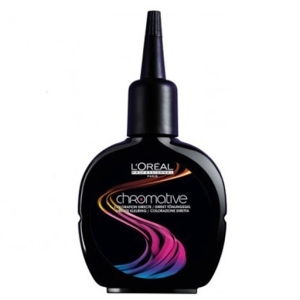 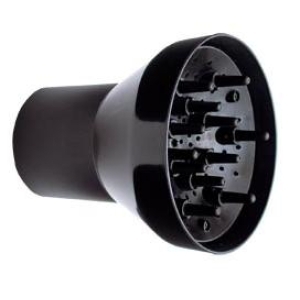 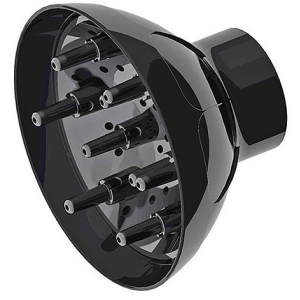 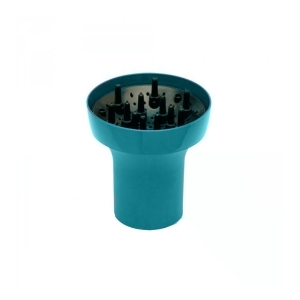 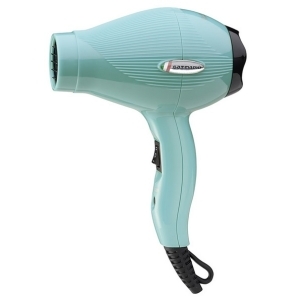 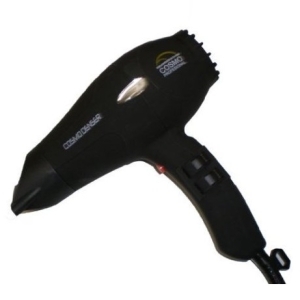 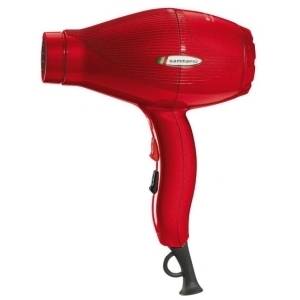 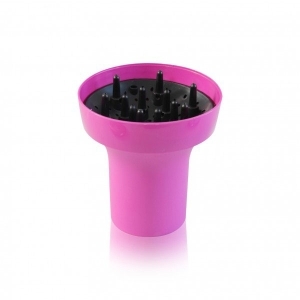 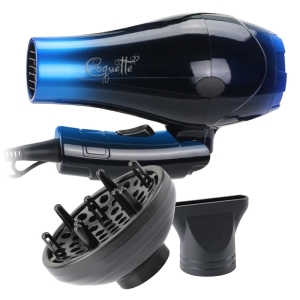 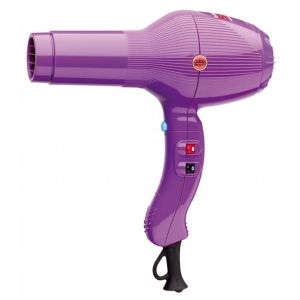 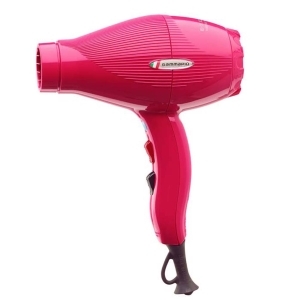 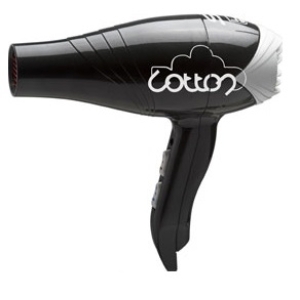 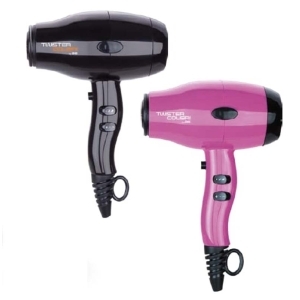 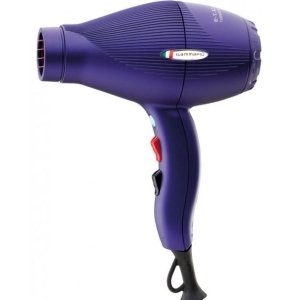 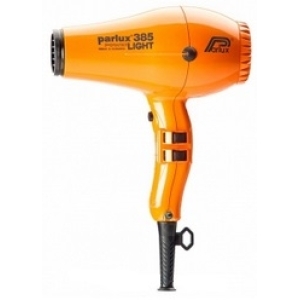 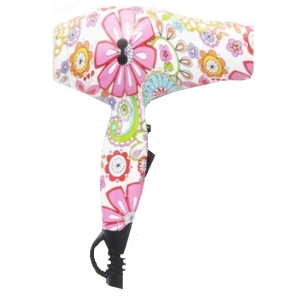 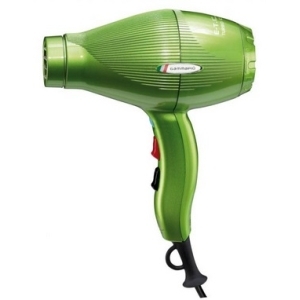 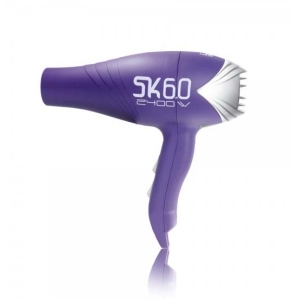 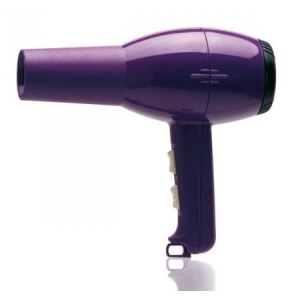 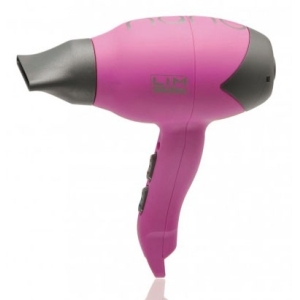 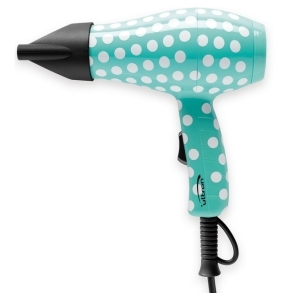 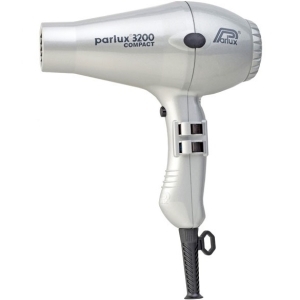 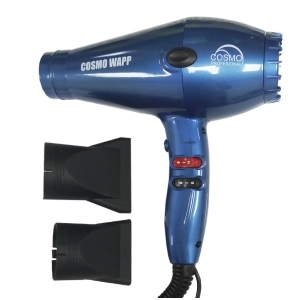 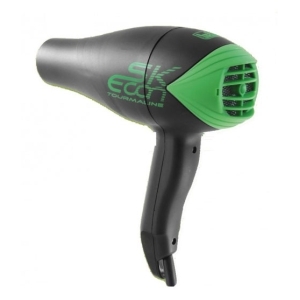 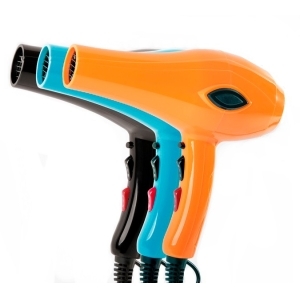 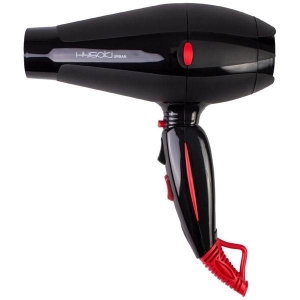 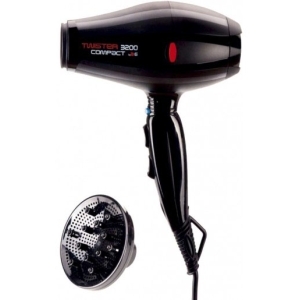 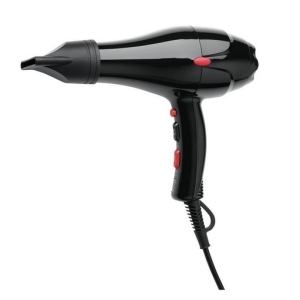 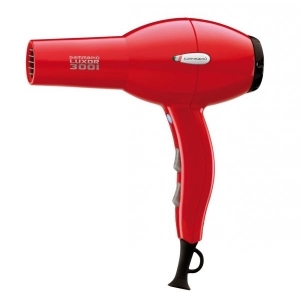 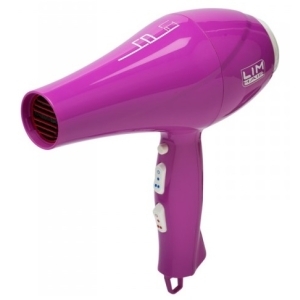 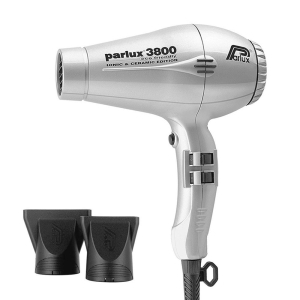 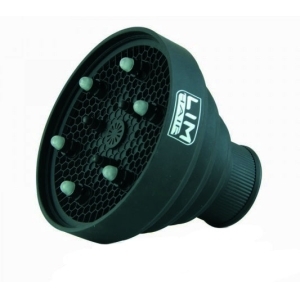 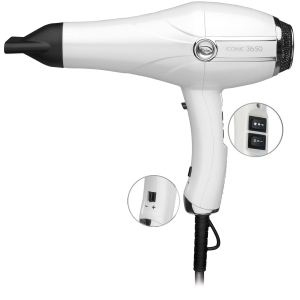 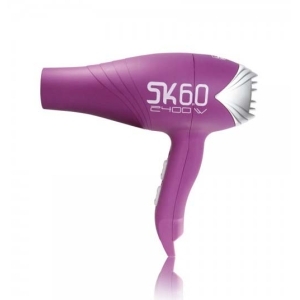 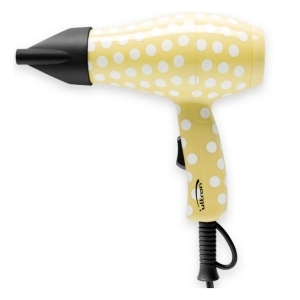 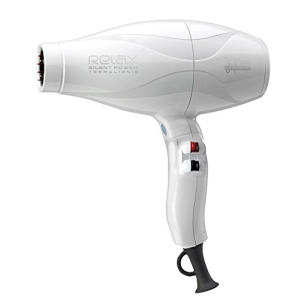 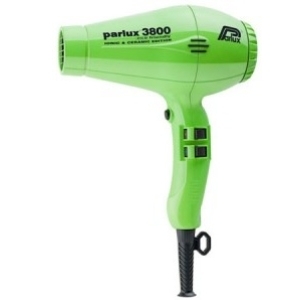 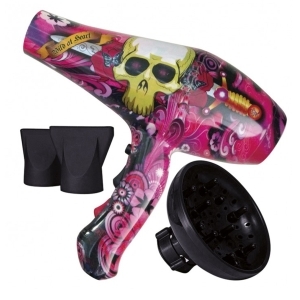 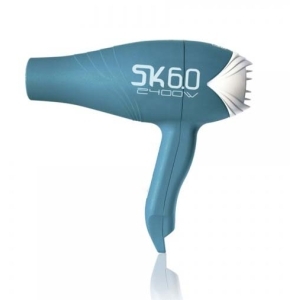 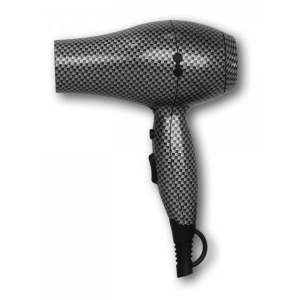 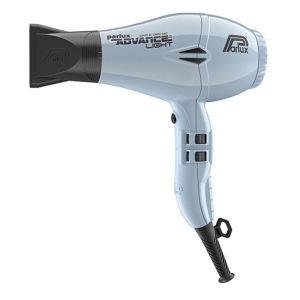 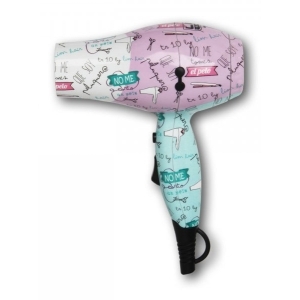 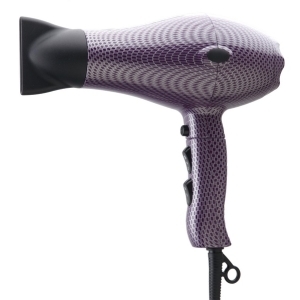 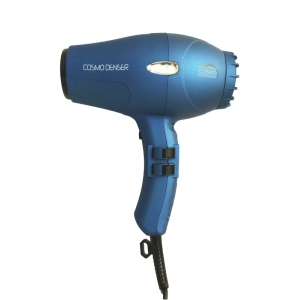 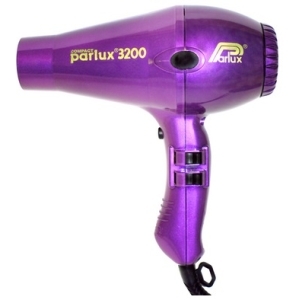 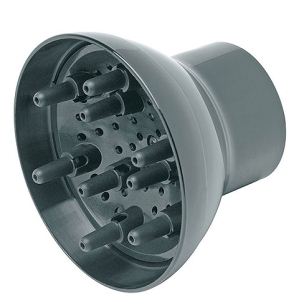 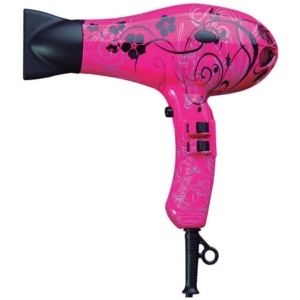 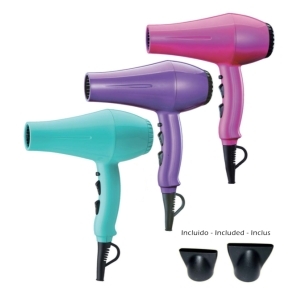 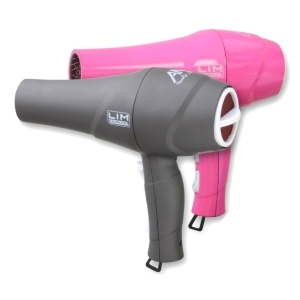 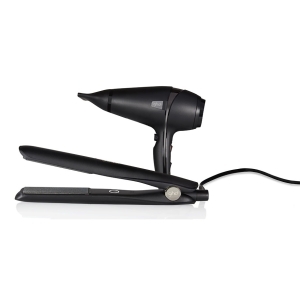 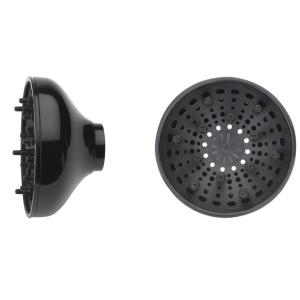 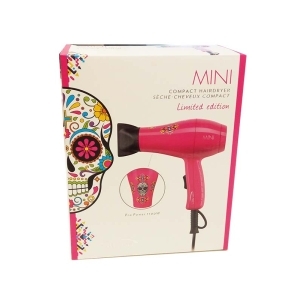 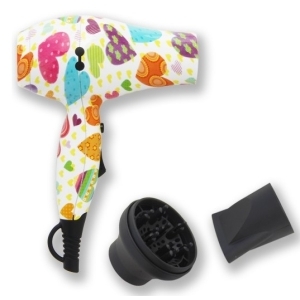 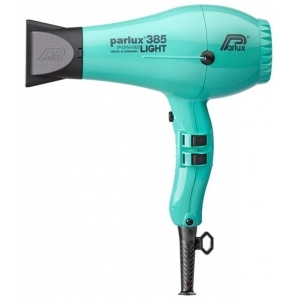 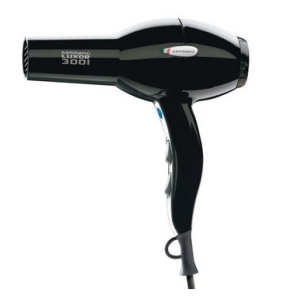 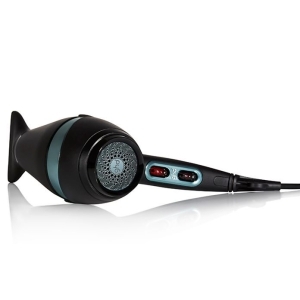 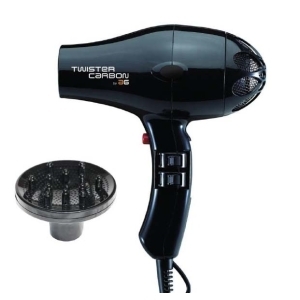 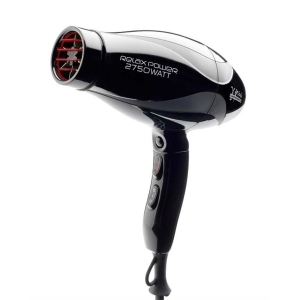 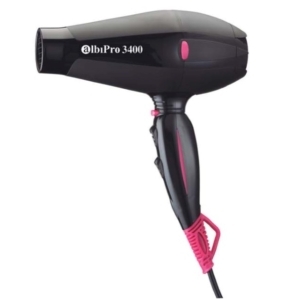 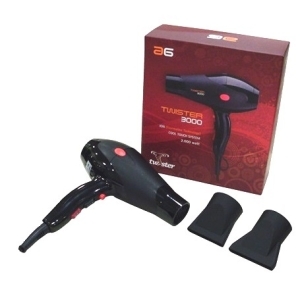 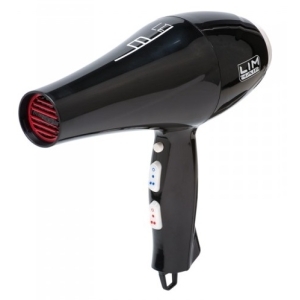 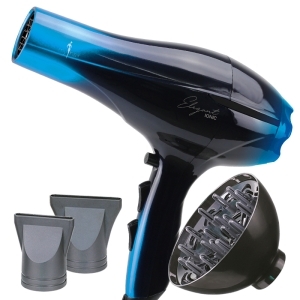 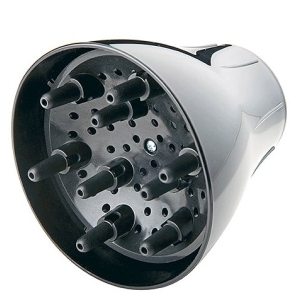 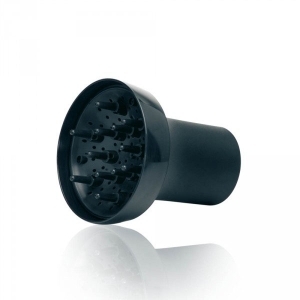 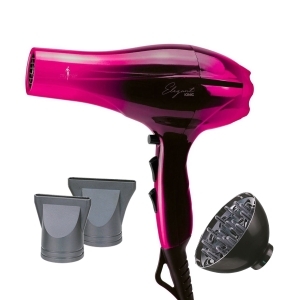 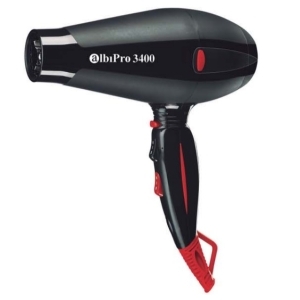 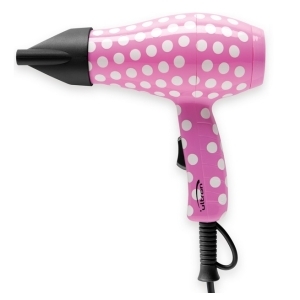 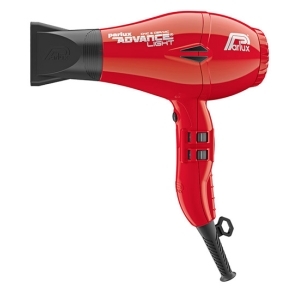 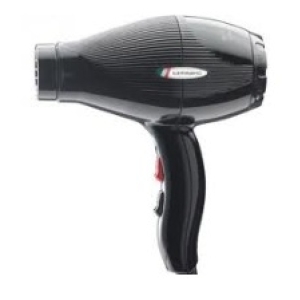 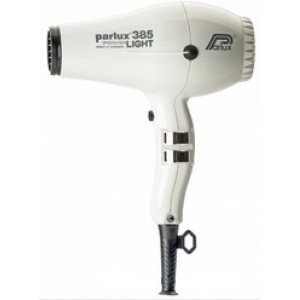 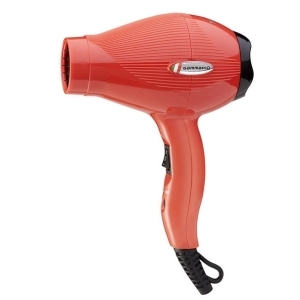 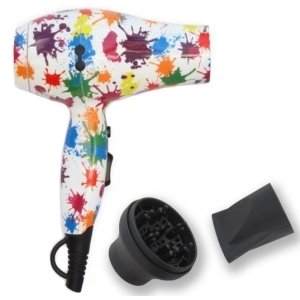 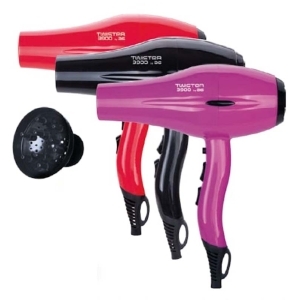 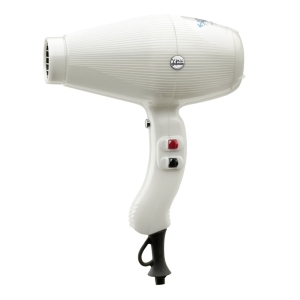 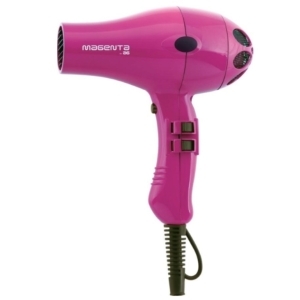 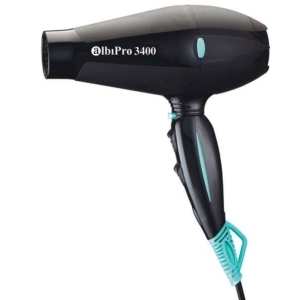 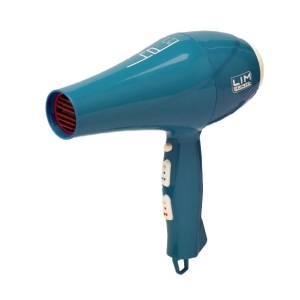 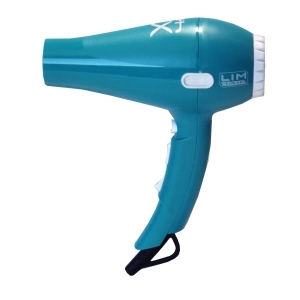 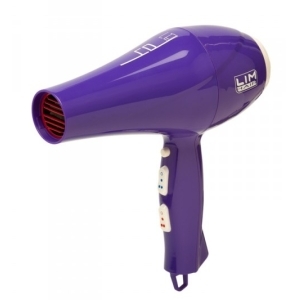 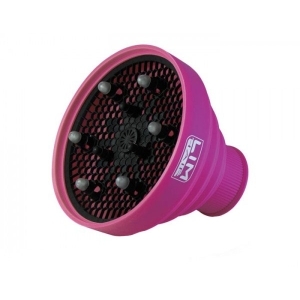 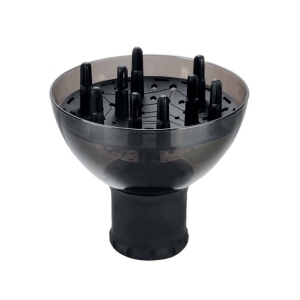 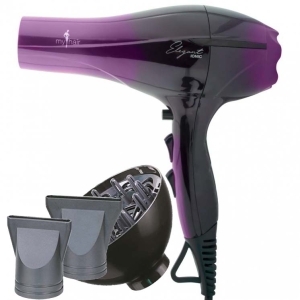 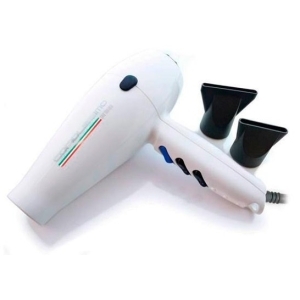 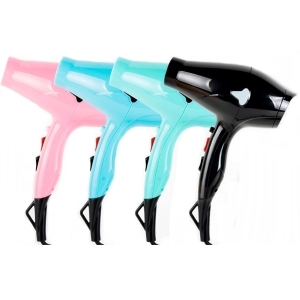 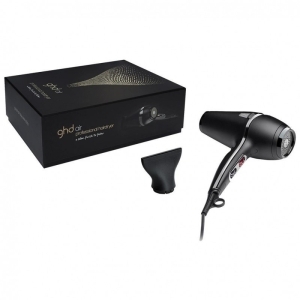 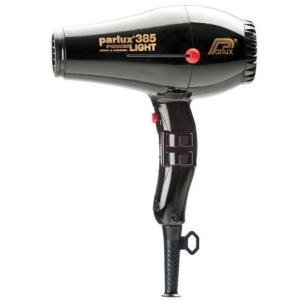 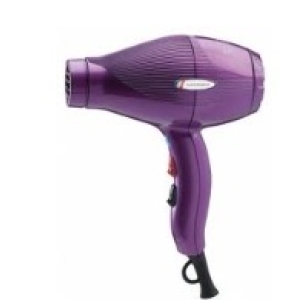 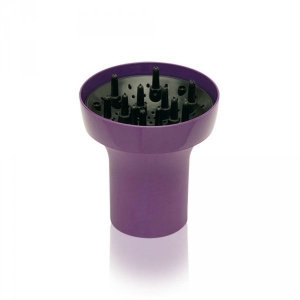 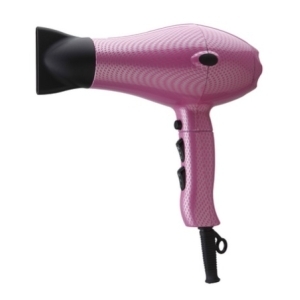 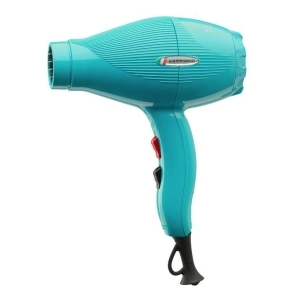 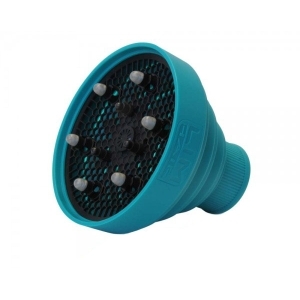 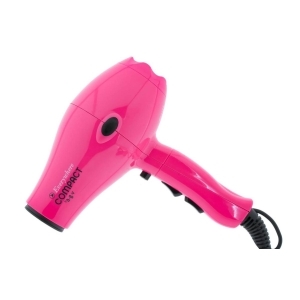 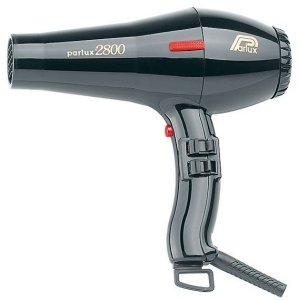 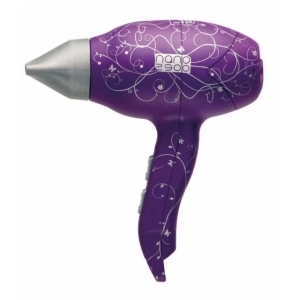 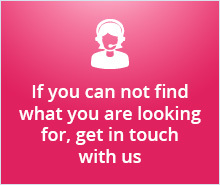 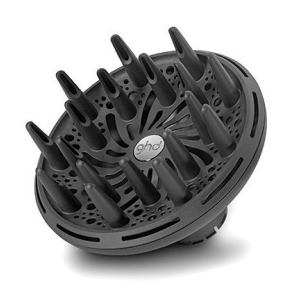 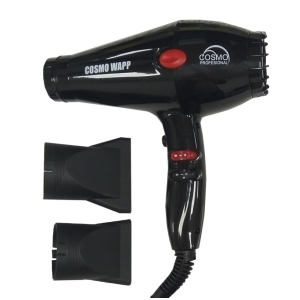 We want to offer a great variety of hair dryers with different professional characteristics. 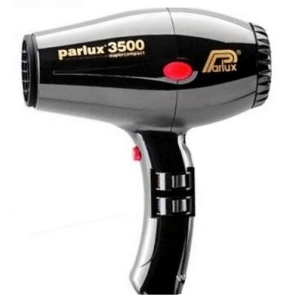 Today it is essential to have a hair dryer at home and we should know that it is very important to choose the one indicated so that it does not damage our hair. 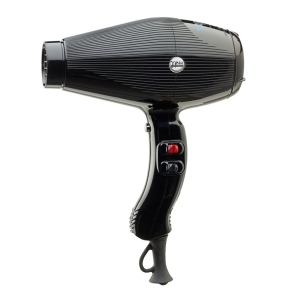 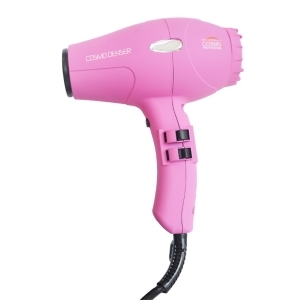 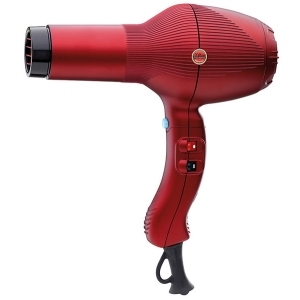 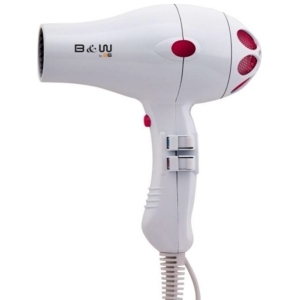 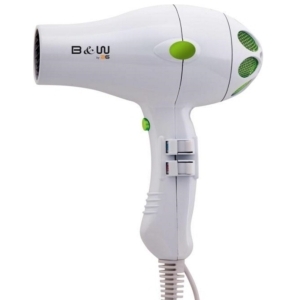 There are many things to keep in mind when choosing a hair dryer like accessories, power, temperatures, power regulation and weight. 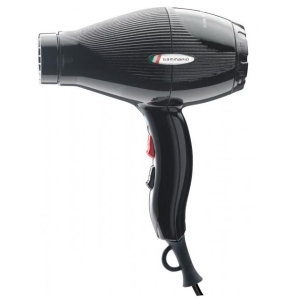 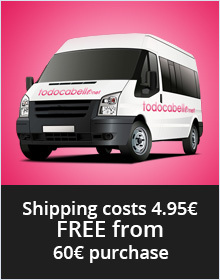 With these data we want to facilitate the choice of your hair dryer and for that we have great specialists to help you in what you need. 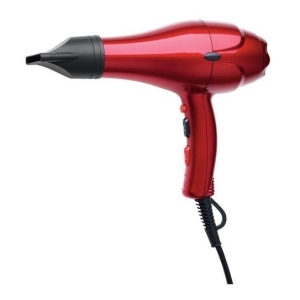 With a hair dryer you get to remove the moisture quickly, get shape your hair and reduce static electricity without leaving a trace of frizzy.